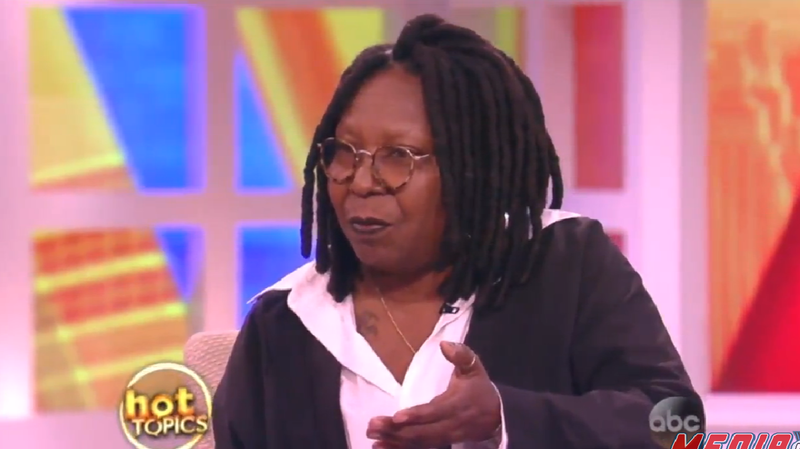 After defending Bill Cosby in the face of repeated allegations of sexual assault, and even in the wake of the 2005 deposition testimony in which Cosby admitted to drugging women, Whoopi Goldberg has apparently backtracked. On Tuesday morning's episode of The View, Goldberg spoke with Dan Abrams about the allegations and legal avenues for the victims. “I always thought they would have the opportunity to take him to court,” she said to Abrams who confirmed that was indeed the case. Goldberg also stated that, “If this is to be tried in the court of public opinion, I got to say all of the information that’s out there kind of points to guilt."